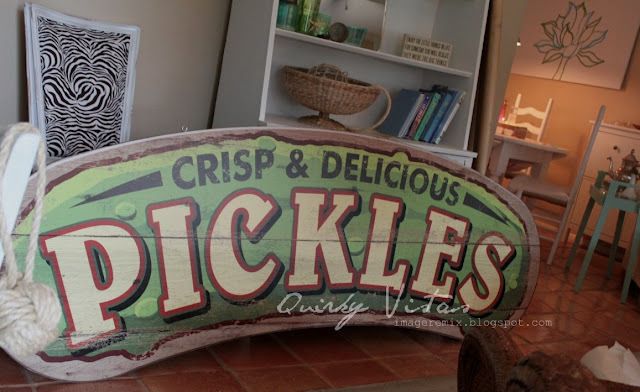 This amazing old pickle sign certainly takes centre stage in this charming kitchen! Liz landed this beauty at an auction for an absolute song and wasn't sure what to do with it, so it sat on the floor for a good long while. I'm crazy in love with it! But I could have saved her a boat load of worry if she had just sent it to me direct. Oh well. 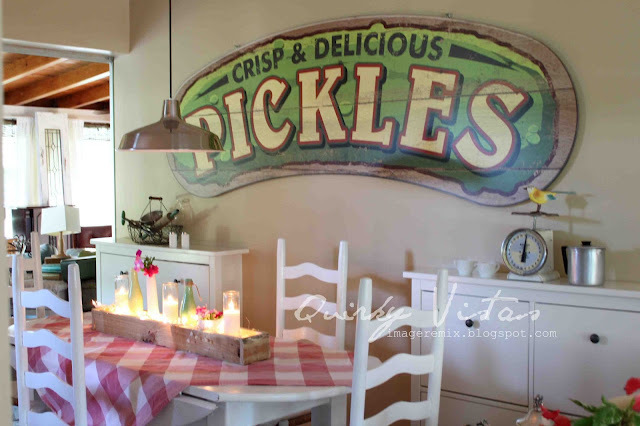 Hi Donna, thanks a million for featuring The Great Pickle! I'm glad someone likes it. The family is not sold. Me, I'm loving it, and apparently a few others as well. So I'll console myself with seeing The Great Pickle splashed as big as life (well not quite as big as life. It is 8 feet long!) 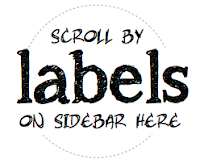 here on your blog where maybe it will garner some more pickle love! Sweet!